The pragmatic demands of American life have made higher education's sustained study of ancient Greece and Rome an irrelevant luxuryaand this despite the fact that American democracy depends so heavily on classical language, literature, and political theory. In The Grammar of Our Civility , Lee T. Pearcy chronicles how this came to be. Pearcy argues that classics never developed a distinctly American way of responding to distinctly American social conditions. Instead, American classical education simply imitated European models that were designed to underwrite European culture. 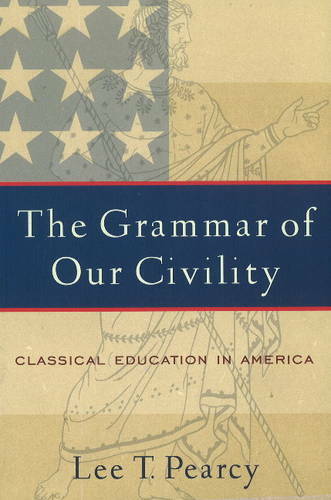 The Grammar of Our Civility also offers a concrete proposal for the role of classical education, one that takes into account practical expectations for higher education in twenty-first century America.